Hello, I'm currently designing a paladin character for a Dungeons and Dragons game, and I wanted to try something different than the European-style plate mail that's more common. Cursory research told me that the Ottomans didn't really go for heavier armor, instead relying more on mobility, but I was wondering if there were any good references for heavier armor in the style of the Ottomans. 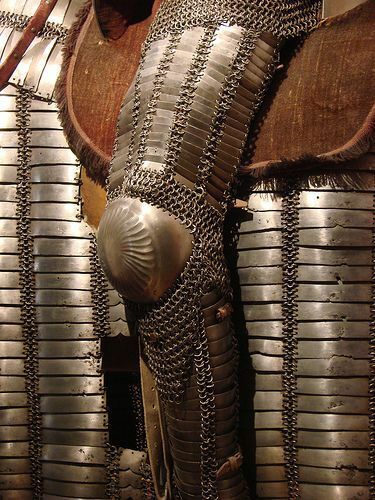 I felt a forum about historical armor would be a good place to ask. 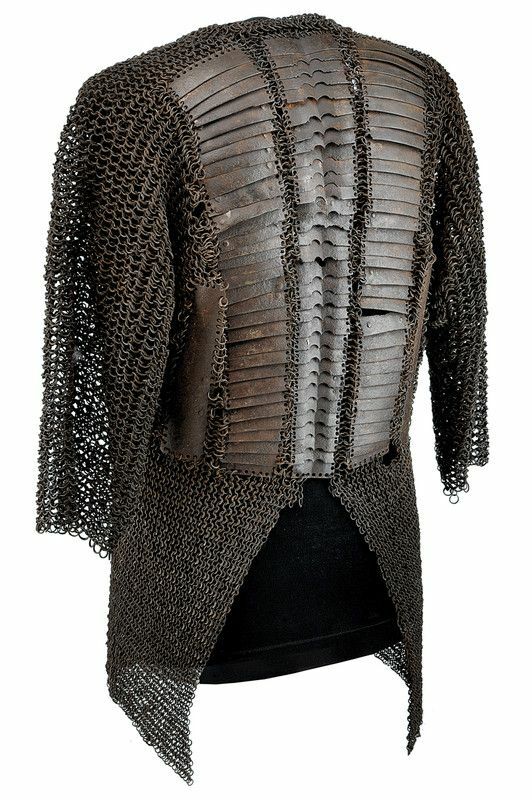 It's worth noting that this is rather late period (17th century and onwards, if I remember correctly), and there are many variations - including some armor made of many smaller overlapping plates or sheets. 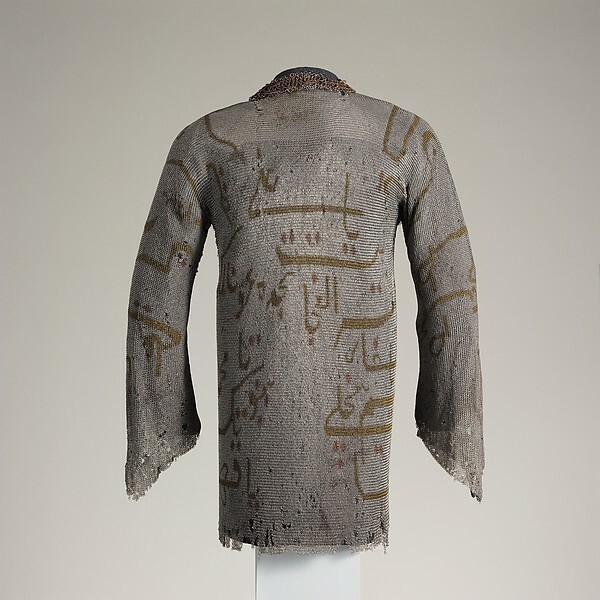 This might suit your character: the Met has a 19th century mail shirt woven with prayers and invocations for protection. 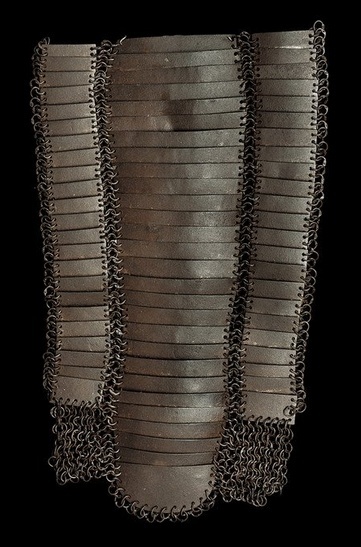 If you're willing to move a bit further east, this Moghul armour may also be of interest: https://www.youtube.com/watch?v=5gPrBbXykwM&t=9s (I think the guy did one or two more on this armour).